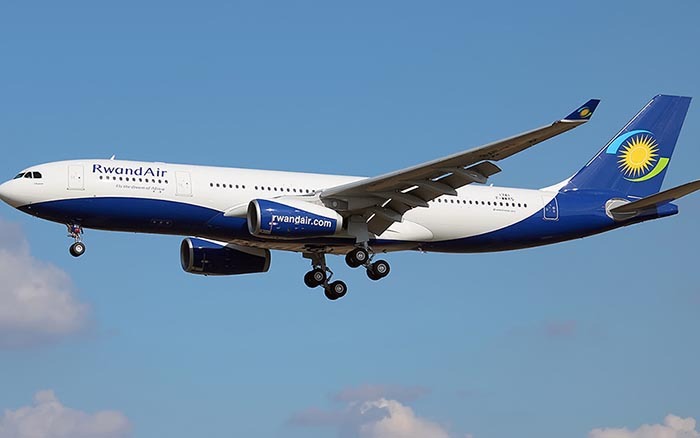 RwandAir has announced that between 28 November 2018 and 14 January 2019, it will be introducing the Airbus A330-200 to support an additional 88 seats per flight in a response to the popular demand for the direct service from Kigali via Harare to Cape Town. 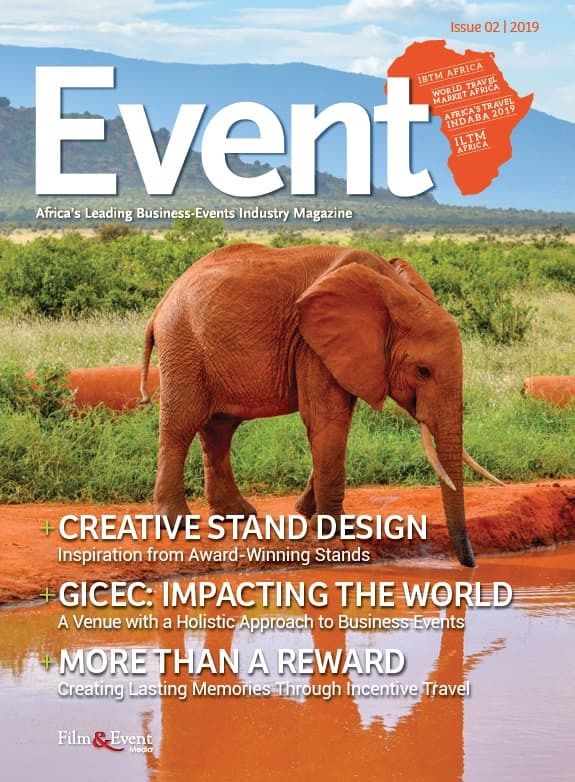 “The fact that there is already such a demand on this newly launched route that it requires a seasonal expansion, highlights the potential for trade and tourism opportunities that exist across Africa. This also highlights the importance of a project like Air Access in ensuring that Cape Town is easily accessible, connecting people to those opportunities,” added Beverley Schäfer, Western Cape Minister of Economic Opportunities.